NASHVILLE, Tenn. (September 15, 2015) – The GMA (Gospel Music Association) announces more performers and presenters for 46th Annual GMA Dove Awards. 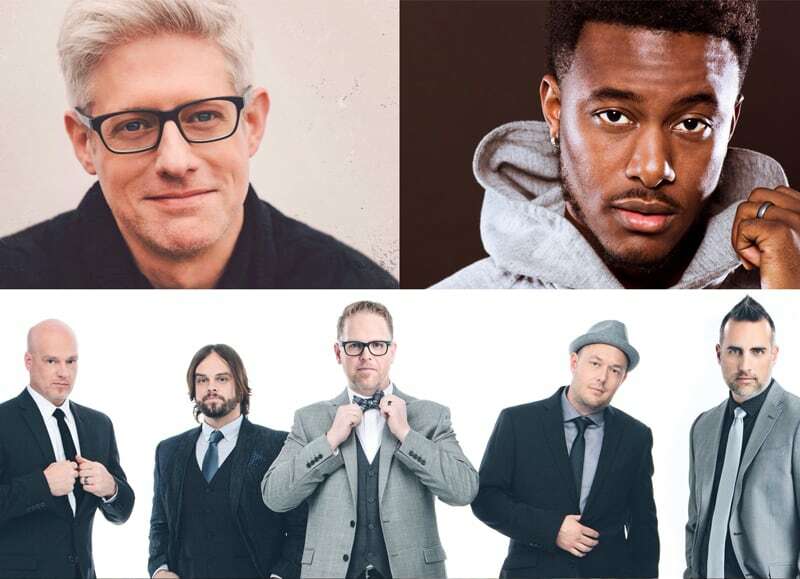 MercyMe, KB, Matt Maher, Tedashii and Brian Courtney Wilson will perform, and Jason Crabb, Gloria Gaynor, Natalie Grant, Bernie Herms and Deitrick Haddon will present top honors along with show co-hosts Erica Campbell and Sadie Robertson. The GMA Dove Awards will take place in Allen Arena at Lipscomb University on Tuesday, October 13, 2015 and will air on the Trinity Broadcasting Network (TBN) on Sunday, October 18, 2015. For ongoing Dove Awards updates and breaking news, please visit the GMA social networks and The Dove Awards website. These new appearances join already announced performers Casting Crowns, Lauren Daigle, Kirk Franklin and Danny Gokey. 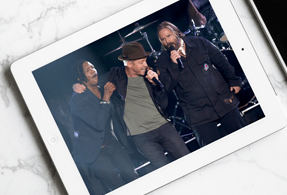 Presenters include Blanca, Bill Gaither, Michael W. Smith and Michelle Williams. In addition, TheOverflow is partnering with the event as the official music streaming service. For the first time ever, fans can “vote” for their favorite artists within TheOverflow app to become “TheOverflow Fans Favorite Artist” award. For more information on voting, visit their website or download the app to your mobile device. Tickets to the 46th Annual GMA Dove Awards are now on sale at the Allen Arena box office in Nashville or at www.doveawards.com. TheOverflow is the first and only unlimited, on-demand Christian and Gospel music service that helps users draw closer to Christ by listening to as many songs as they want anytime, online or offline, discover new music, engage in artist-led devotionals and share new music with friends. TheOverflow subscribers can build their own collections of favorite songs, albums and artists or lean back and listen to curated playlists from TheOverflow and our partners. Subscribers can currently access TheOverflow on iOS and Android phones. TheOverflow is a privately owned corporation controlled and managed by Christians.